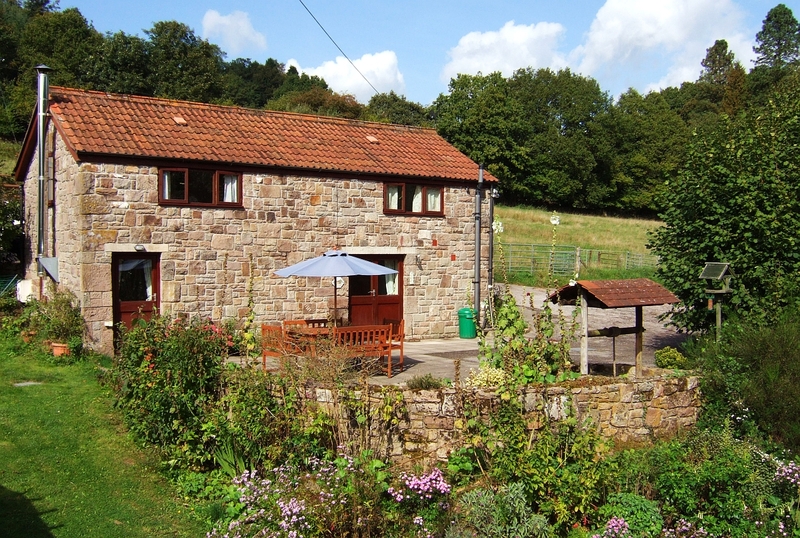 Botany Bay nr Tintern, sleeps 1-5. Nestled in wooded hills, less than a mile from Tintern, with its Cistercian Abbey on the beautiful river Wye, Craigo Barn provides an excellent base for exploring the Wye Valley, either by foot, bike or car. 2 night short break from £180, full week from £300. 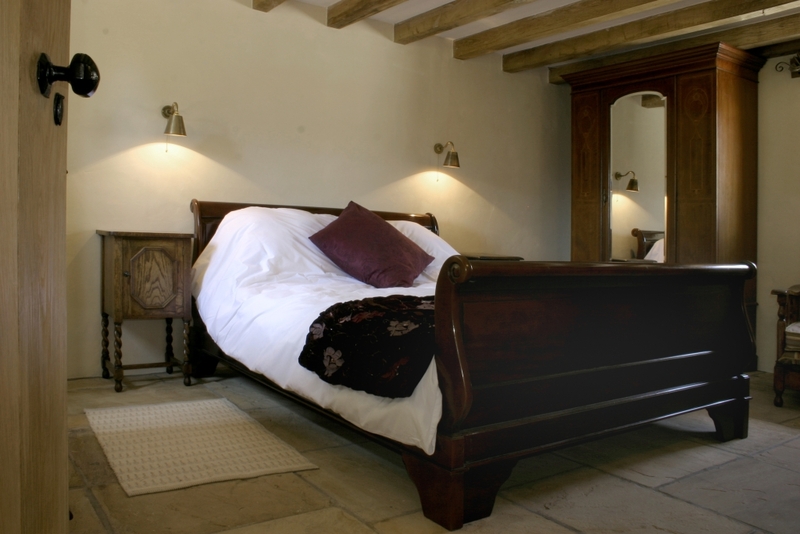 Craigo Barn has been skilfully renovated to provide a tranquil, all year round retreat. 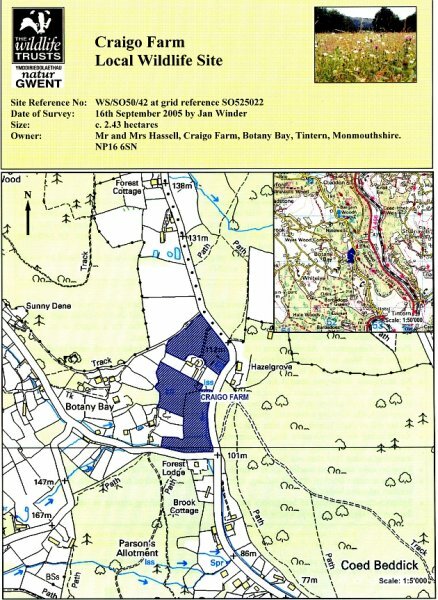 The barn sits in the grounds of Craigo Farm, recognised by the Gwent Wildlife Trust as important for wildlife as an organic small-holding also with horses, sheep, chickens, large pond with ducks! 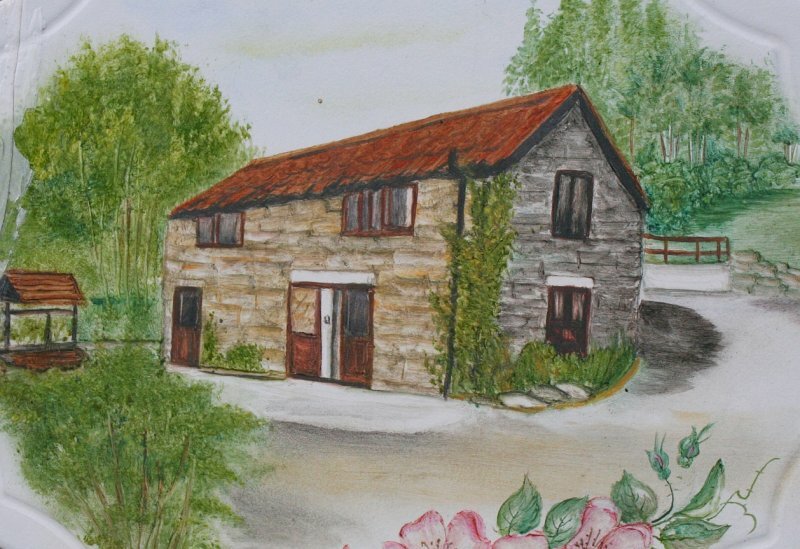 Craigo Barn offers an idyllic holiday cottage ideal for children and even has its own supply of spring water. 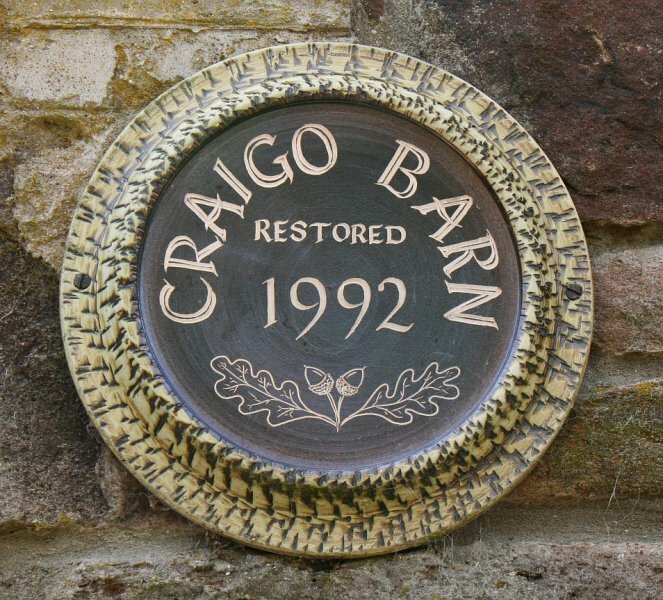 Craigo Barn is double glazed and fully equipped for all seasons with central heating as well as a cosy wood burning stove. Upstairs there are two good sized rooms, a double bedroom plus a separate bedroom with three single beds offering ideal family accommodation. Downstairs offers a delightful open-plan kitchen/living-room as well as toilet & shower-room, freeWiFi. Outside has ample parking and a private, sunny patio with views down the valley. 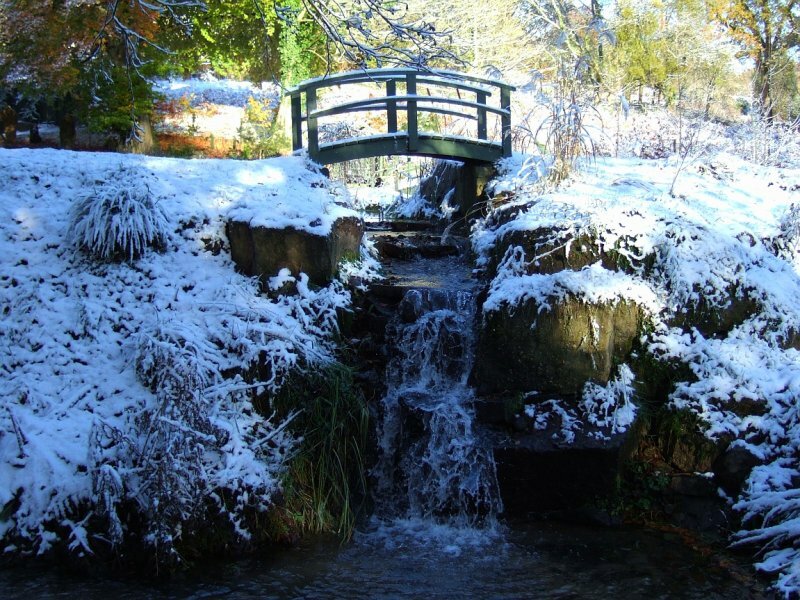 This location is internationally renowned for it’s stunning natural beauty throughout all seasons. It is ideal for those looking for a peaceful break in a unique and picturesque environment. Gas, electricity, bed-linen & cleaning costs included. high season …. please call. 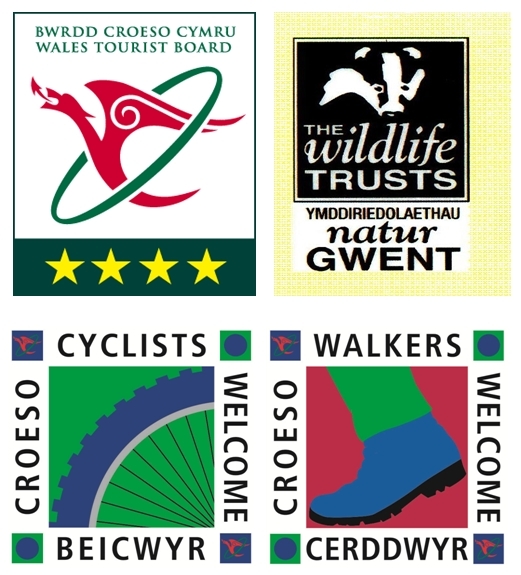 in Chepstow Self-catering, Monmouth Self-catering, Self-catering, Tintern Self-catering, Wye Valley Self-catering Features: cyclists welcome, eco, free WiFi, green dragon, local fishing, organic smallholding, pets by arrangement, self-catering 1-5, Springwater, walkers welcome, wood burning stove, WTB 4 star. All content is © 2019 Magical Monmouthshire, website by easywebnow, all rights reserved.